Did you know that today there are more people than ever who require health care services? As the Baby Boomer population ages, the overall need for health care services is expected to increase. In addition, the number of individuals who have access to health insurance is expected to continue to grow due to federal health insurance reform. This means there are more career opportunities to work in the health care industry than ever before. 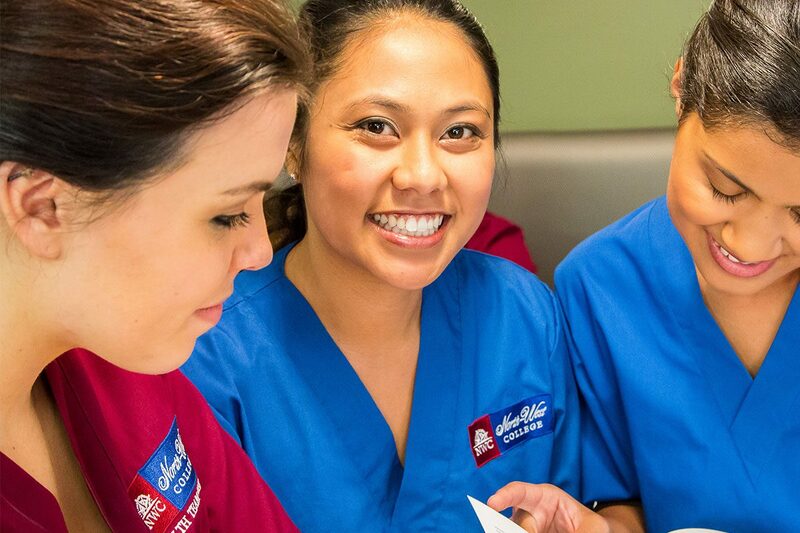 Learn how North-West College can help you train to become a Vocational Nurse and begin working alongside physicians, registered nurses and other health care professionals in a clinic, physician's office, hospital or other health care facility. 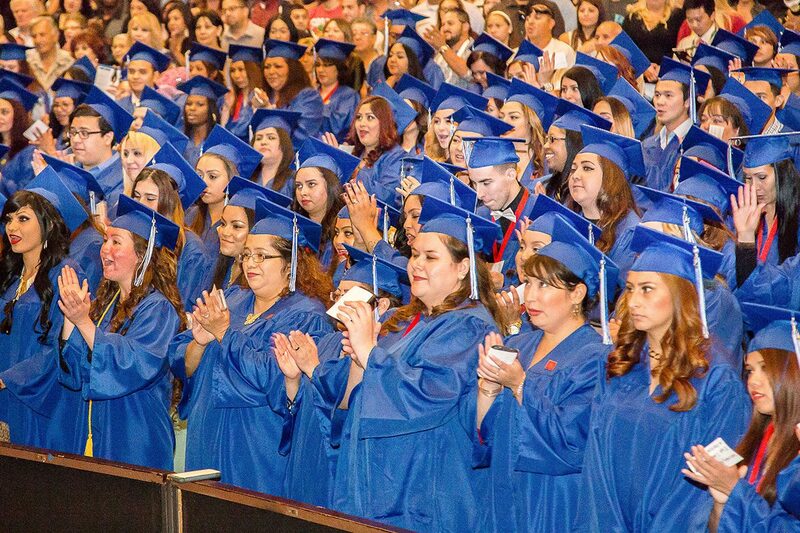 North-West College offers this program at five campus locations in the greater Los Angeles area, including: West Covina, Pomona Valley, Riverside, Long Beach and Van Nuys. 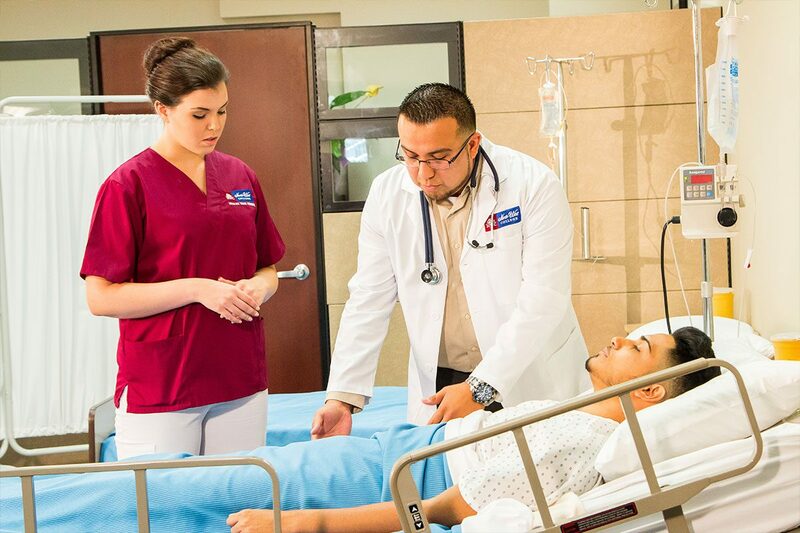 The Vocational Nursing program at North-West College provides the education and training needed to begin a career working in a variety of different medical and health care facilities. 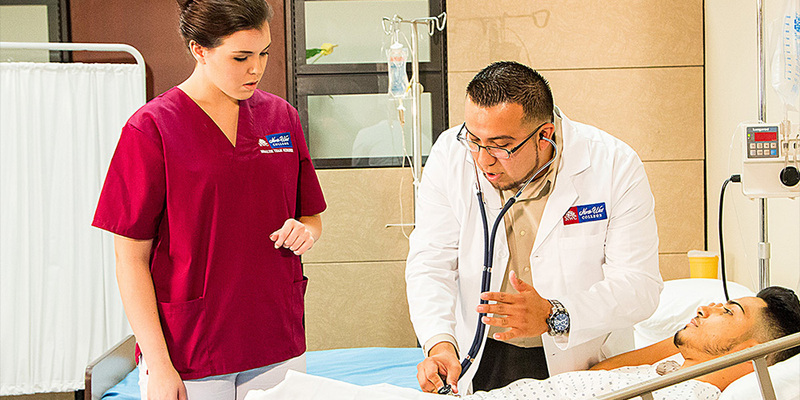 Employment of Vocational Nurses is projected to grow 16 percent nationally from 2014 to 2024, much faster than the average for all occupations. Many procedures that once could be done only in hospitals are now being done outside of hospitals, creating a greater demand for Vocational Nurses in other settings, such as outpatient care centers. As the number of individuals who have access to health insurance continues to increase due to federal health insurance reform, more LVNs and LPNs will be needed, particularly in ambulatory care settings, to care for the newly insured who seek primary and preventative care services. Most Vocational Nurses work full time. Many work nights, weekends, and holidays, because medical care takes place at all hours. They may be required to work shifts of longer than 8 hours. *Source: https://www.bls.gov/ooh/healthcare/licensed-practical-and-licensed-vocational-nurses.htmMore information, including median wages and the job outlook for Vocational Nurses in California can be found in the California Occupational Guide published by the State of California Employment Development Department. For the latest national information, please visit the U.S. Bureau of Labor Statistics.